Monday is the market day in Foiano which make it the closest market from il Pino. Quite convenient when you just arrived on the week-end. You will find most of the same stalls from Camucia markets as many vendors do both or them. 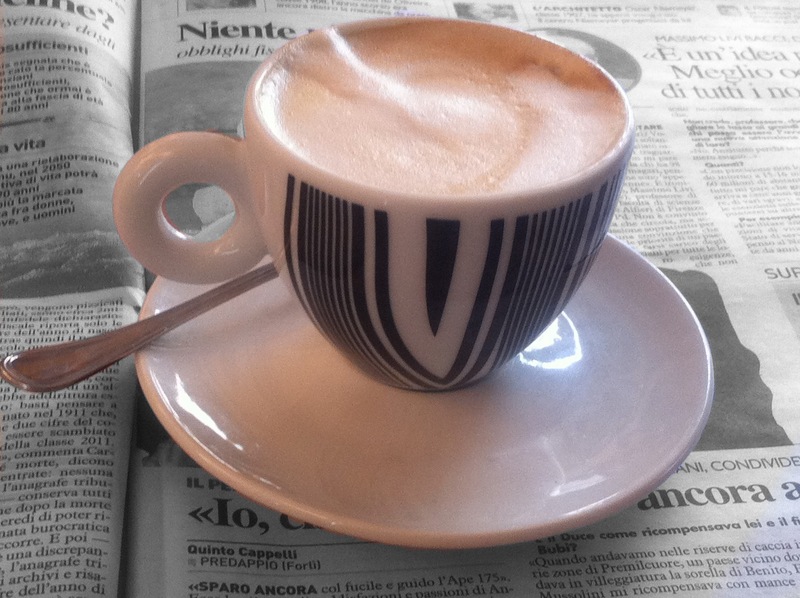 We may be starting a heated debate here but we think the best cappuccino ever is at Vannelli’s in Camucia. It is an elegant cafe run by a husband and wife team, he bakes the gorgeous pastries (we have eaten THREE each at one sitting) at 4am each day and she runs front of house with impeccable service and a warm welcome. To find Vannelli’s go to the main roundabout in the centre of Camucia (where the farmacia is) and head down hill towards the station with the newstand on your left, you’ll see their al fresco chairs and canopy on the left after about 20 metres. Delicious seafood restaurant, just south of Florence on the Chiantiigiania is the SS222 follow the signs towards Greve. Through Grassini on then right hand side. Full of locals, not a tourist trap. Lots of seafood pasta, lobster spagetti etc. All served on big platters perfect for sharing. Very reasonably priced. Very family orientated. Rustic surroundings e.g olive tree growing through middle of covered eating area. Delicioso!! Highly recommended restaurant in Siena just off the Campo. Find it by making your way to the Campo, face the flat side (will make sense when you are there) with the tower (Pallazzo Publicca) in front of you. Take the side street to the left of the tower but still on the flat side and it is about 30metres off the Campo on your left – or just ask local they will know it. Great food – pasta, salad of asparagus and broad beans braised Ox Cheeks all highly recommended. Menu more for grown ups than kids. What was also amazing was eating late into the evening then strolling back down the dark side street into the magnificent Campo which is all lit up at night and literally takes your breath away with its beauty.